S.T.A.T.I.O.N. 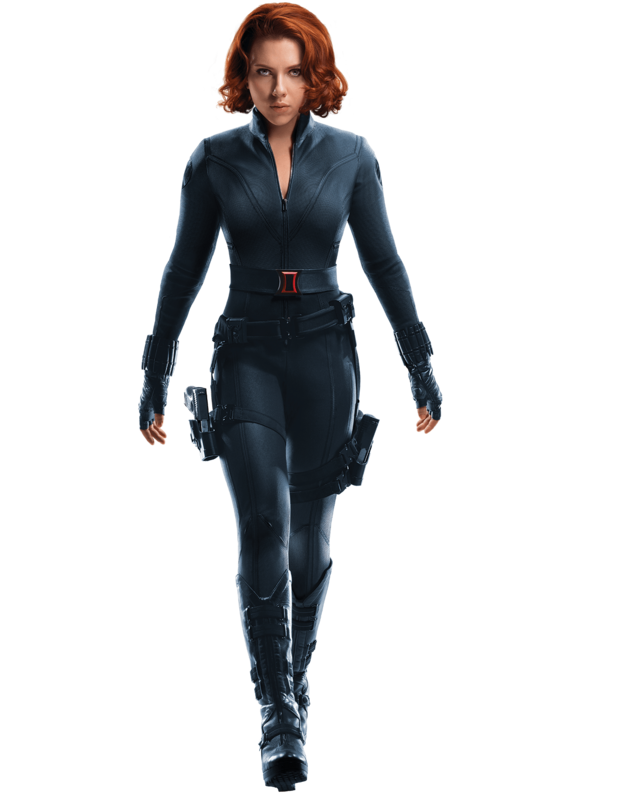 an acronym for Science Training and Tactical Intelligence Operative Network, where guests will step inside the popular films and become part of the Marvel Cinematic Universe storyline, whether trying to lift Thor’s hammer or taking a sneak peak at Bruce Banner's Lab. This highly anticipated multi-room experience offers fans of all ages the opportunity to delve into the super-workings and back-story of each of The Avengers as they train to become an agent of the S.T.A.T.I.O.N. As part of their training, fans will get the opportunity to interact with props and characters straight from the big screen. STEP INSIDE THE THOR OBSERVATORY – DEDICATED TO THOR ODINSON, KING OF ASGARD AND SON OF ODIN. TEST YOUR WORTHINESS BY ATTEMPTING TO LIFT THOR’S HAMMER, VIEW THOR’S OUTFITS, MJOLNIR AND STUDY THE UNIVERSE AND ITS CURRENT PARAMETERS USING NASA’S EYE ON THE EXOPLANETS PROGRAM. Check out Captain America’s personnel file and explore the cutting-edge science that made Steve Rogers into Captain America. 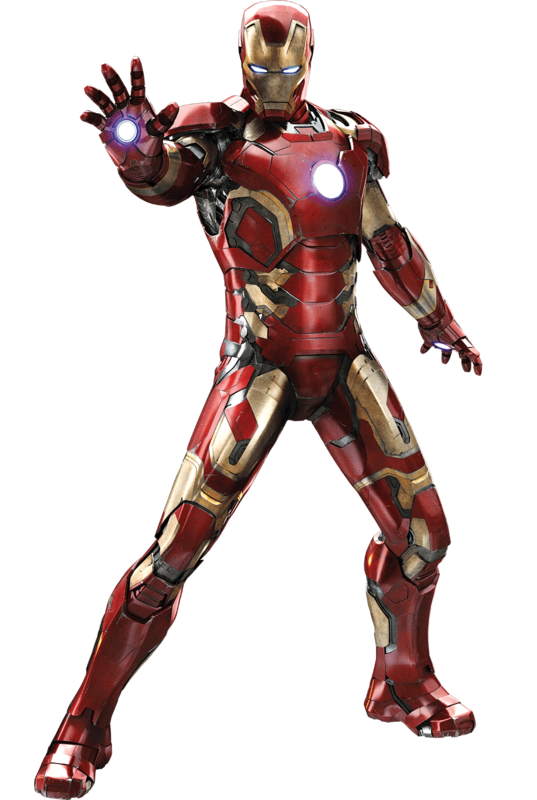 Iron Man Engineering Bay – trainee agents have the chance to not only get up close and personal with Iron Man’s iconic suits of armour but also experience what simulated flight inside the suit would be like. Ever wondered what Bruce Banners Lab looks like? Explore the Bio Lab transformation of Dr Banners superior brain as he morphs into The Hulk. In a world first, and keeping up with the ever-expanding Marvel Cinematic Universe, London’s Marvel’s Avengers S.T.A.T.I.O.N. experience includes never before seen displays on Black Panther, The Wasp and Thanos. Please arrive a few minutes ahead of your chosen timeslot. The time slot you have booked is a 20 min window to start the experience, groups will enter every 10 minutes. The full experience lasts approximately 70 mins from entry. Please allow 70 minutes for your full Avengers Station experience.